If you like to root your android device and unleash its true potential, then you have certainly reached the right place. Rooting can give you an unparalleled access to your device. 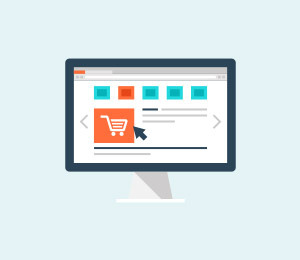 You can customize it easily and use it as per your needs. Though, you need to make sure that you do it the right way. There are plenty of safe options like King Root that can help you perform the desired task in due time. 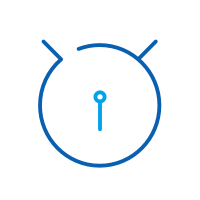 Let’s explore how to use this amazing application to root your device. Part 1: What is King Root? 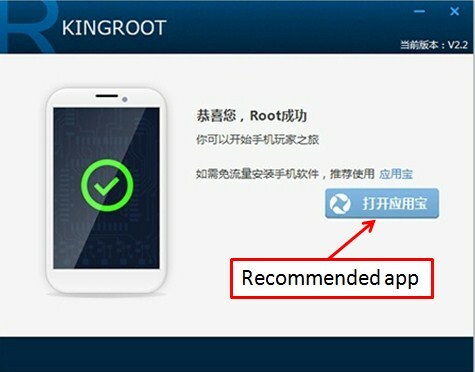 King Root is one of China’s most popular one-click rooting applications that can help you root your device in no time. Due to its wide popularity and excellent feedback, it is certainly making its way to the rest of the world as well. It is a fast and secure method that can help you root your device while cleaning it from any malware at the same time. The tool is free of cost and injects an SU binary code that performs the major rooting process. It provides a permanent root access to its users, and with King User, you can manage the access as well. 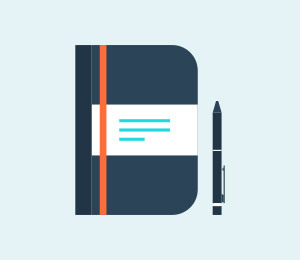 Before we make you understand how to use the application, have a look at its major features. •	By default, it installs its own SU management, which is not widely loved by every user. •	The APK version has an English UI, but the Desktop version still has a native language UI. Great! You are ready for King Root download now. 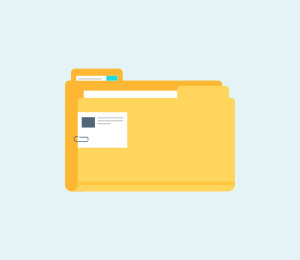 Let’s have it downloaded in your system before we learn how to use it. Since King Root has both an Android app as well a Windows version, you can use it the way you like. Let’s first learn how to use its Android APK version. 1. If you don’t want to use your system, then you can perform your specified task using your mobile phone as well. 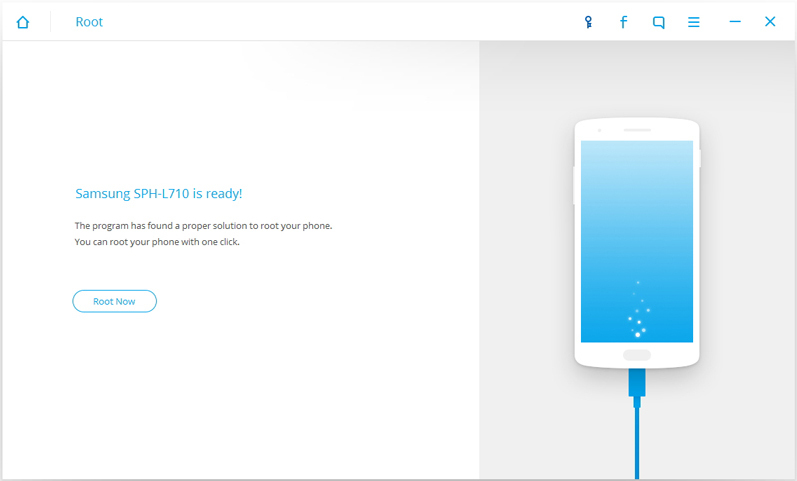 Start by King Root download of its Android APK from its official website here. 2. Wait for a while for the app to be successfully installed on your system. Once it’s done, simply tap to open it. Make sure that you have enabled the app download from unknown sources as well. 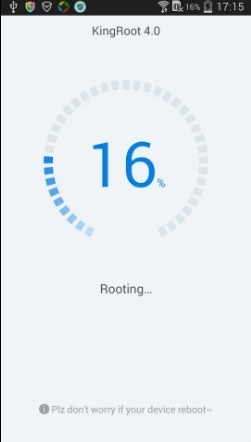 Click on “Try to Root” for the process to commence. 3. The app will start processing after identifying the device and would try to take over the rooting. 4. After waiting for a few minutes, you would realize that the process of rooting has been commenced. It will let you know the progress as well. Don’t switch off your phone during this phase. 5. It might take a few minutes. Give it some time and it would simply display the message of a successful root. With just one click, you can root your device using its Android APK. Nevertheless, sometimes its APK version doesn’t seem to function flawlessly. In that case, you might need to work on its Windows version. If you are not a Chinese speaker, chances are that you might face a little setback while using its Windows version, as its UI is not available in English. Don’t worry! We are here to help you. 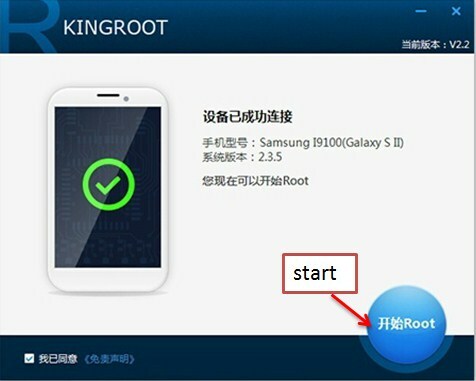 Just follow these simple steps to root your device, using King Root windows version. 1. Start the process by performing King Root Download of its windows version from here. 2. 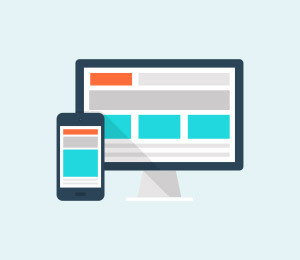 Before you commence, make sure that you have enabled USB debugging and that your phone is at least 60% charged and connected to your desktop. 3. After installing the Windows version, simply open the interface and click on the “Root” button to start. 4. 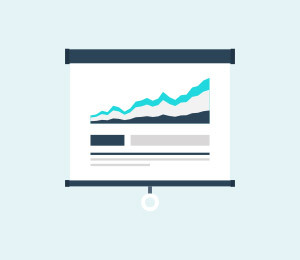 As soon as you commence the process, it will analyze your phone and its specifications. After calculating everything, the blue icon will be changed and it will commence the rooting phase. 5. 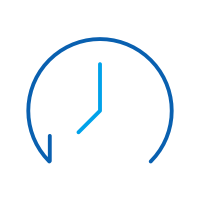 Wait for a few minutes as the app would root your device. After a while, you would get the below notification. 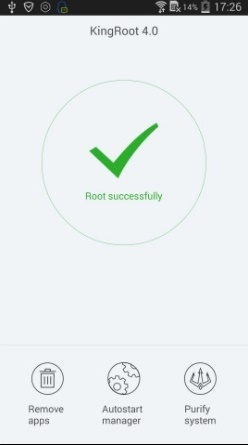 It would depict that your device has been successfully rooted. Additionally, it might suggest some recommended apps that you can use. Though King Root is quite efficient, but its desktop version might confuse you. Additionally, using the APK version might come with a lot of hassle. 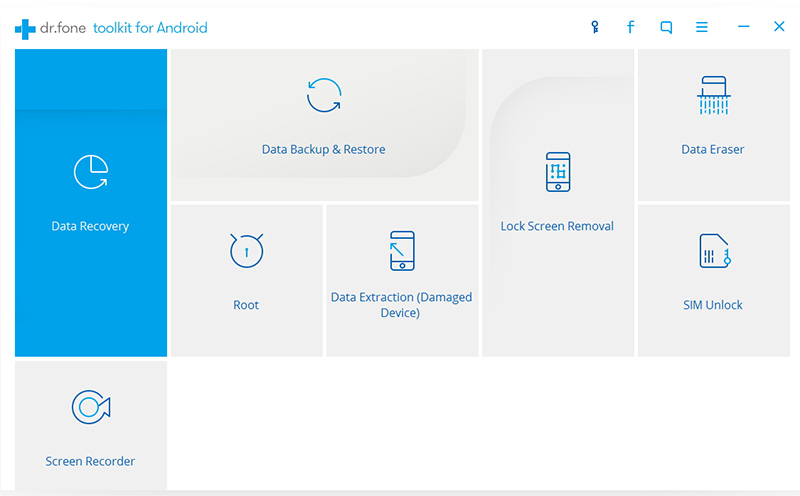 If you want to make sure that you are able to root your Android device without any trouble, then you might consider dr.fone’s Android Root as an excellent alternative to King Root. 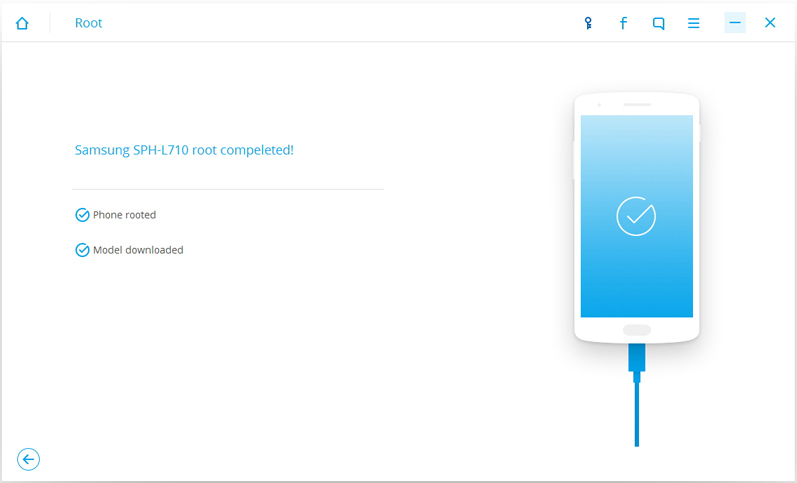 With one click, you can simply root your device. 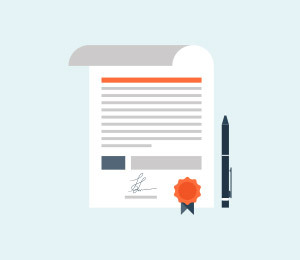 It is a fast and secure application that would come handy to you on numerous occasions. Just follow these simple steps to root your device using Android Root. 1. Start by downloading Android Root for your system from its official website here. 2. Now, launch its interface and click on the “More Tools” tab. 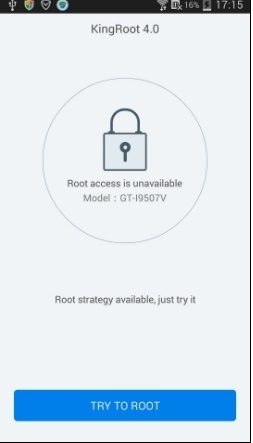 From there, select the “Android Root” feature. 3. The interface will ask you to connect your device to the system. Perform the same task using a USB cable. 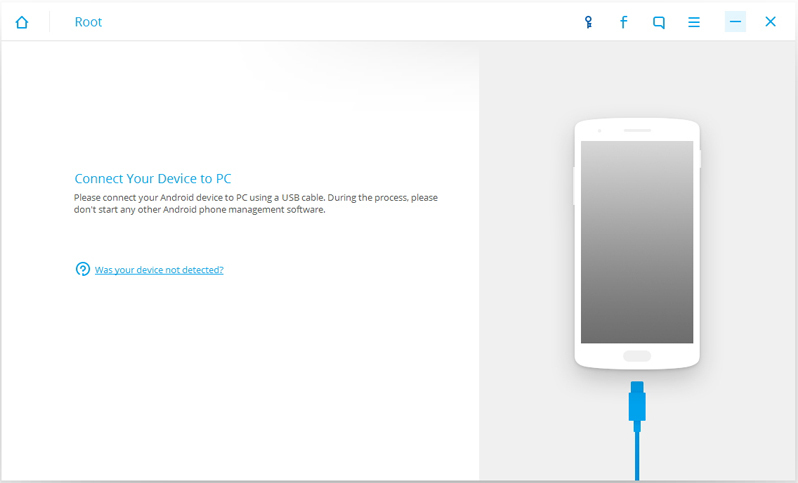 Make sure that the “USB Debugging” option is enabled on your device. 4. As soon as your device is connected, the app will start detecting it. 5. In a matter of a few seconds, it would perform all the basic operations and make the device ready. 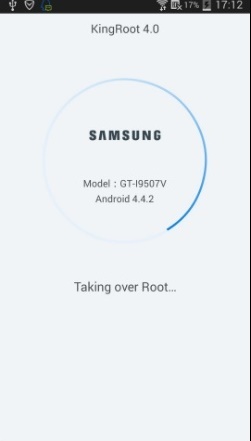 Simply click on “Root now” option. 6. A message will appear on your device asking permission to root it. Simply agree to it and let the app perform the operation in due time. 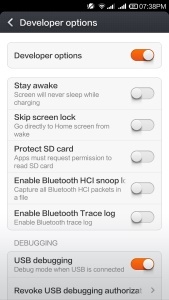 After a while, it will root your device successfully and give the following prompt. Yes, it is as easy as it seems. With dr.fone’s Android Root, you can simply root your desired Android device with a single click in no time. Now when you know about two remarkable applications for performing android root, you can simply perform the desired task without facing any trouble. Pick the application of your choice and make the most out of your Android device.